The Talon backpacker Tenkara rod is a great choice for streams and backpack fishing, I would recommend targeting fish under 15 inches. Also a option for kids and beginners at its budget friendly price. 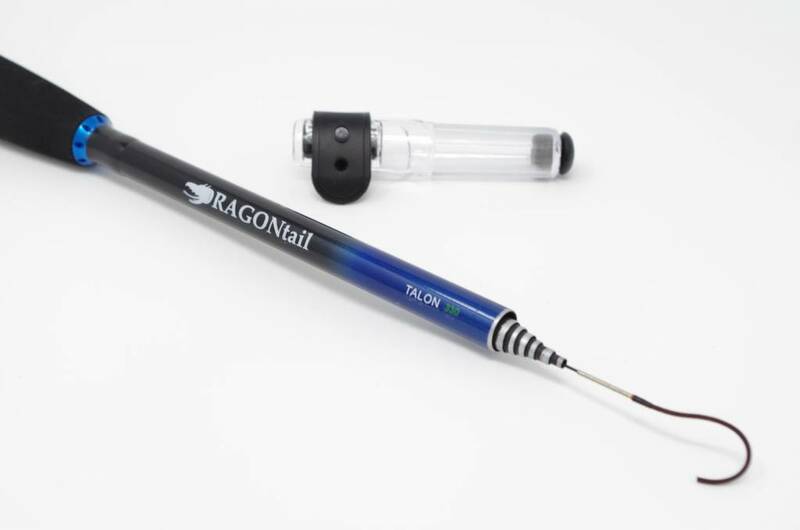 We have taught many new Tenkara anglers casting on the Talon and they have found it quite easy to learn on. 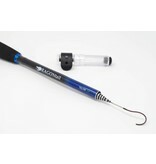 The matte black color keeps the rod from reflecting the sun and possibly alerting the fish of your presence. Despite being matte black, this rod is very appealing to the eyes and has a quality finish. This rod feels quite weightless in your hand with no tip heaviness at all.